Of course there are the dead obvious greats. Hendrix covering Dylan's All Along The Watchtower. Hit me with a great if you like, but I dig obscurity and something that I can't hear on the radio everyday. Covered by the lovely Nancy Sinatra that same year. Here's a newer version from the lovely Ania Dabrowska. But my fave? Jack White and The Raconteurs!! These guys do it SICK! I know there's a few cool cover freeks out there. Bring it on Bishes!! But why did the Cap'n use an uglyazz catfish? Bo Diddley, Diddy Wah Diddy, 1955. Covered by the supreme bitchin'ness of Capt. 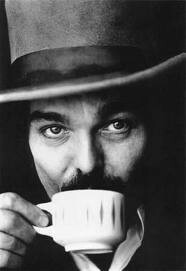 Beefheart! in 1965 I think? Martin Gore (of Depeche Mode) did a solo album of covers called Counterfeit. All of the tracks are good, but Julee Cruise "In My Other World" and Lennon / Ono "Oh My Love" are brilliant. Oh, you want obscure? Can you handle obscure? You gotta love these lyrics for "Gravedigger"
Obscure? Reilly did you know they recorded for Zachariah? One of the most obscure westerns of all time, with the James Gang, Elvin Jones, Don Johnson etc. One of the wildest I know of is the cover of the Supremes "You Keep Me Hanging On" by Vanilla Fudge. Too bad this old footage is so fuzzy, great snapshot of the times! Ydpl8s, that is an awesome fudge video! The bass player at the beginning is SICK! But the go-go dancers are the best! Richard Thompson doing his own Shoot Out The Lights. Yeah Survival, that's Tim Bogart along with Carmine Appice on drums of Beck, Bogart and Appice fame. 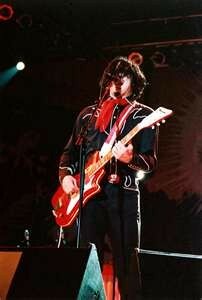 The White Stripes do a killer version of Jolene by Dolly Parton. Id post a link but youtube is disabled at work. Mykal Rose doing Wharf Rat inna reggae sty. Love it! 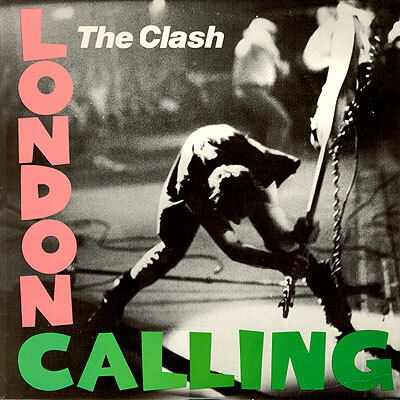 Didn't the Clash write London Calling? How's about David Lindley playing Steve Earles Copperhead Road on some Turkish rig? I saw him do this in Arlington VA. Between the Buried and Me covering King Crimson's Three of a Perfect Pair. Tom Jones and the Cardigans covering the Talking Heads, Burning down the House. Tom Jones, Bela Fleck, wow. I sure didn't expect to see a King Crimson cover!